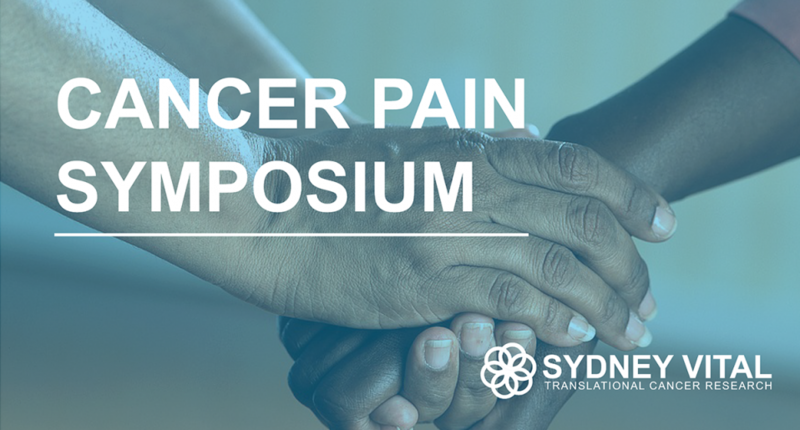 On 27th August 2018 we hosted a ‘Cancer Pain Symposium,’ which saw industry professionals come together to hear national experts present an update on the multidimensional assessment and multidisciplinary management of pain in patients with cancer. 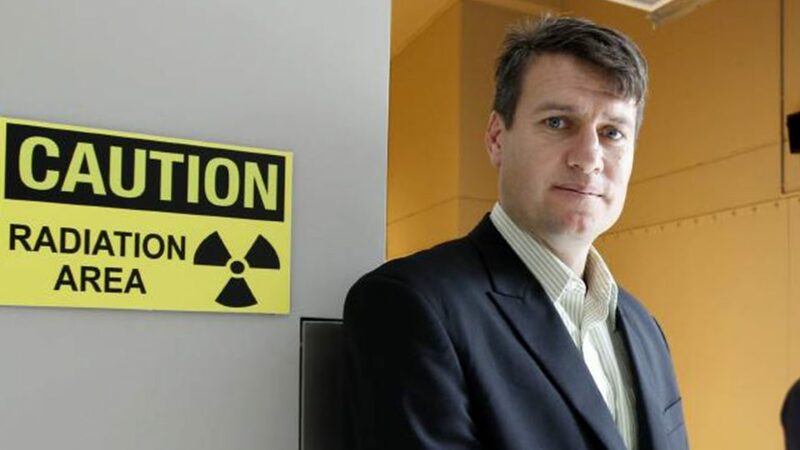 The event was in conjunction with the ‘Stop Cancer pain Project,’ which is funded by a competitive research grant from the National Breast Cancer Foundation. Better management in pain is an area of priority for cancer care. 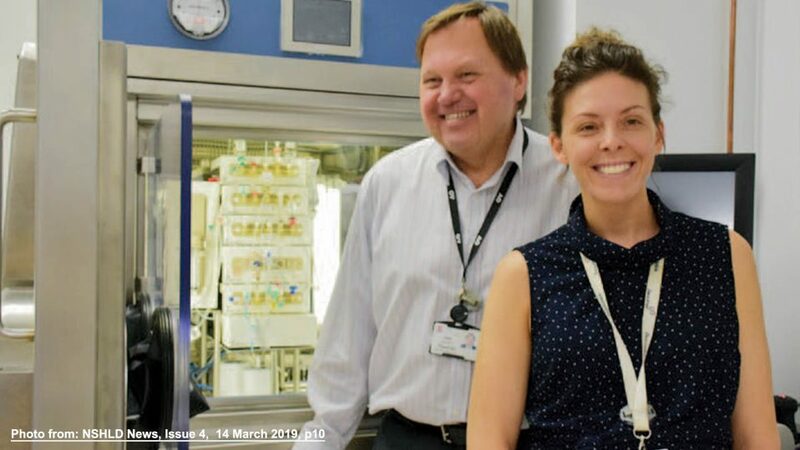 Most cancer-related pain can be successfully controlled even if it can’t be completely relieved and successful pain management can improve patients’ quality of life and allows them to participate more freely in work and other activities. Professor Melanie Lovell, who is a Palliative Medicine physician with HammondCare at Greenwich Hospital, opened the session and gave an insight into The Stop Cancer Pain Project. This project aims to implement key recommendations of the Cancer Pain Management Guidelines http://wiki.cancer.org.au/australia/Guidelines:Cancer_pain_management into Australian Oncology and palliative care outpatient services, and measure the impact at the patient, clinician and local health care service levels. 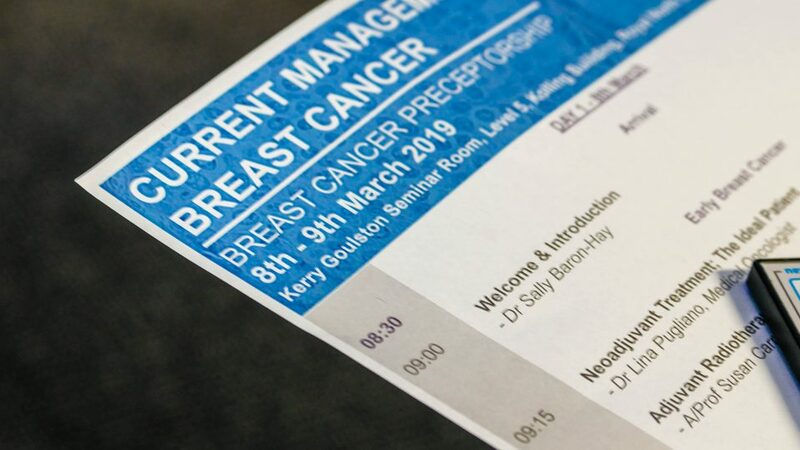 Other speakers included Professor Stephen Clarke, Northern Cancer Institute, Professor Fran Boyle, The Mater, and Processor Jane Phillips, The University of Technology. For further information on the project please contact Project Coordinator, Alison Read, University of Technology, Sydney.